Summer is leaving. Tomorrow is Labor Day and most kids are back in school already. Even though it’s still warm here in California, there has been a barely discernible chill in the night time temperature that wasn’t there before. The kind that reminds you to close the windows before you go to sleep. I love summer and I’m always sad to see it go. I know it will be back next year but that’s a long time to wait to see a good friend. We’ve been cleaning up the garden, composting the corn stalks, picking the last of the beets and carrots, and planting foods to harvest in the late fall and spring. I wanted to make a quintessential summer treat to cheer myself up, something to share with summer before it leaves for that round the world journey it takes every year at this time. I made some s’more cupcakes. I topped a graham cracker cupcake with baby marshmallows and then drizzled it with melted chocolate. 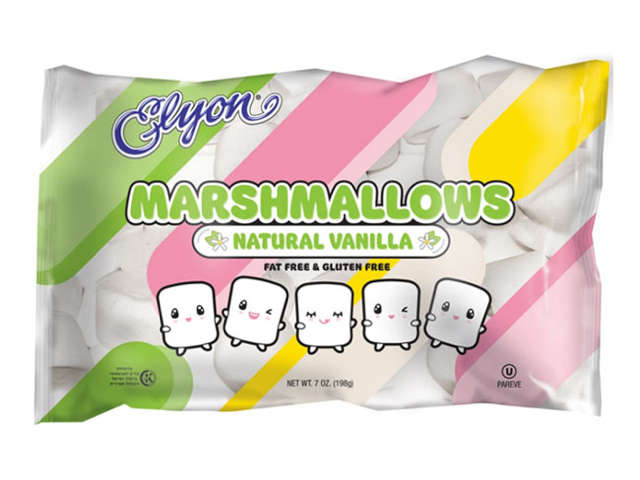 I didn’t use those jet puffed marshmallows with beef gelatin and artificial colors and flavors. 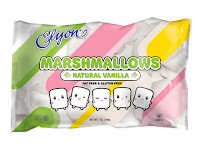 I used these all natural kosher fish gel marshmallows from Elyon. They contain nothing artificial but they’re not vegan. 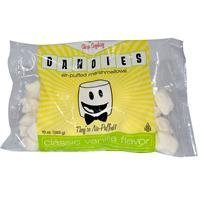 I would have preferred to use these vegan marshmallows from Dandies but no one in my county carries them. Both of these are available on line if you can find them in your local stores, you just need to remember to order them before you need them. Pulse the graham crackers in food processor to make 1/2 cup graham cracker meal. Pour the wet ingredients into the dry ones and mix until just blended. Line a cupcake pan with paper liners and fill them. Bake for 15-20 or until a toothpick comes out clean. If the cupcakes have a peak, slice it off with a serrated knife to make a flat top to hold the marshmallows. Top the cupcakes with marshmallows. Heat the soy creamer in a small pot until it’s very hot but not boiling. Remove from heat and pour in the chocolate chips. Wait a few minutes and then whisk the chips until they’re completely dissolved. Allow to cool and thicken up before drizzling over the cupcakes or it will run off.